Where in the World is this? If you guessed it was right at the entrance to the Magic Kingdom, you'd be wrong. This is a replica that is set up in One Man's Dream inside of Disney's Hollywood Studios. 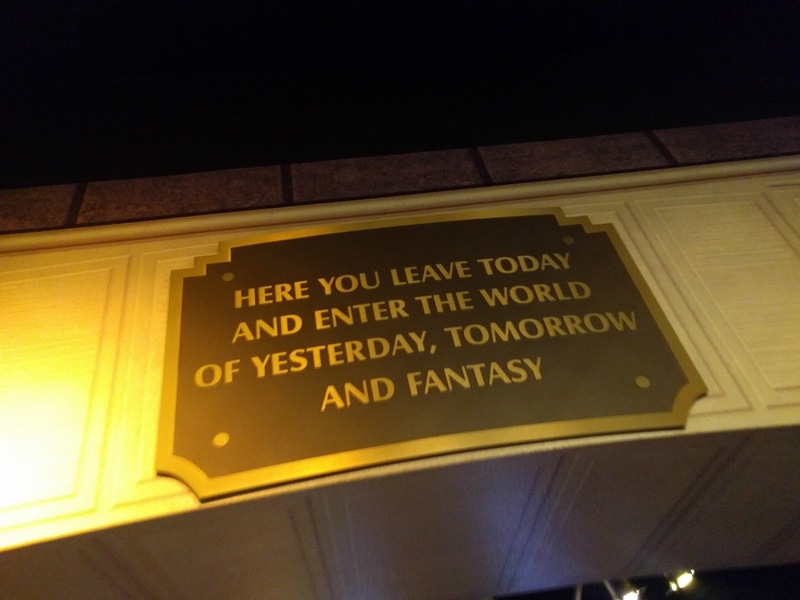 Here you leave today and enter the world of yesterday, tomorrow and fantasy. Don't mind if I do.